Our Customers have given us 2500 positive feedback reviews in the last 12 months. Next Day Express Delivery on UK orders and Express Delivery on international orders. Own brand parts parts sourced from ISO9001/TS16949:2002 certified suppliers. Bosch are the world’s leading manufacturer of diesel fuel injection systems, with a rich, 125 year history in the car industry, working towards making vehicles cleaner, more economical and more powerful. Bosch are currently recognised as the market leaders in diesel technology, boasting some of the most efficient, high performance fuel injection systems on the market. As a testament to the quality of their components, Bosch diesel common rail fuel injection systems can be found in many of the world’s leading manufacturers, including prestige brands like BMW and Audi, as well as leading volume car makers like Ford and Volkswagen. 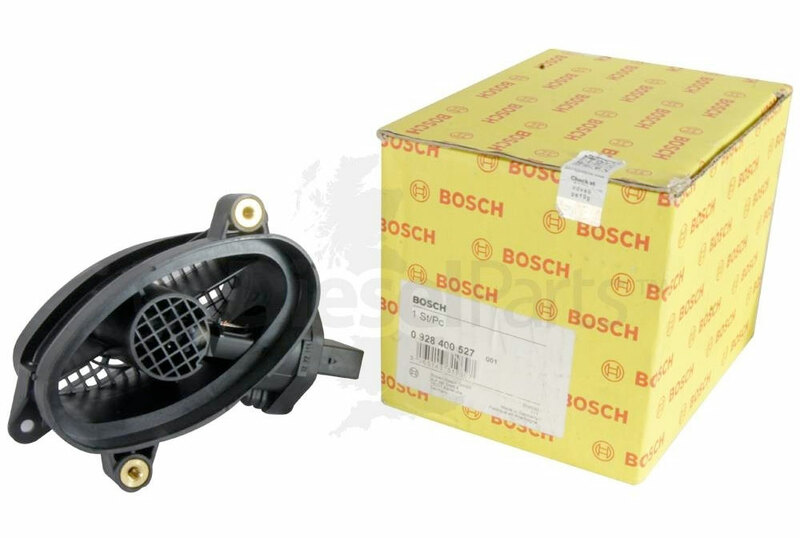 Our range includes all of the most popular Bosch components, with a large stock of Bosch Mass Airflow Meters, Mass Sensors and DRV Valves. To find the right product for your vehicle, we list compatibility in a convenient table for each of our products, so you can find the right component for the right make, model, spec, engine and age of your vehicle. To ensure you receive your products as quickly as possible, we offer free next day UK delivery on all products.